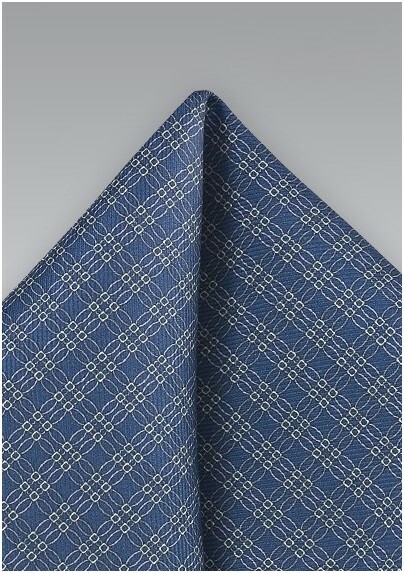 Create a notable look that shines with chicness by accessorizing your suits and blazers with this masculine and graphic designer pocket square from the reputable Cantucci Design Collection. The geometric motif in lavenders and light yellows is screen-printed onto the accessory adding to the freshness and lightness of the design. 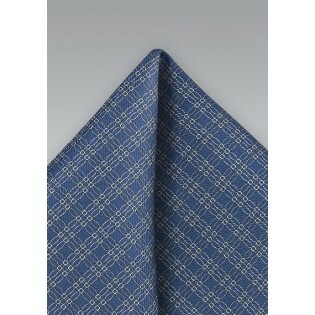 Made from the highest quality Como Italy silk and available as a tie, bow tie and ascot.